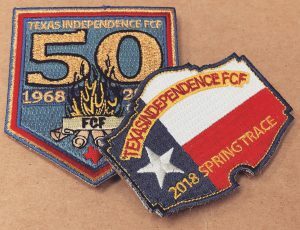 The annual Spring Trace is held for FCF members only and is a great time of fun, fellowship and spiritual renewal. 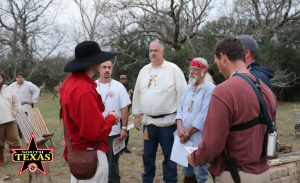 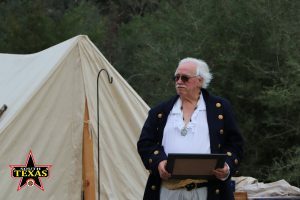 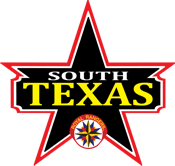 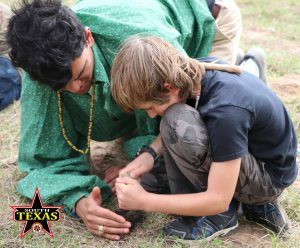 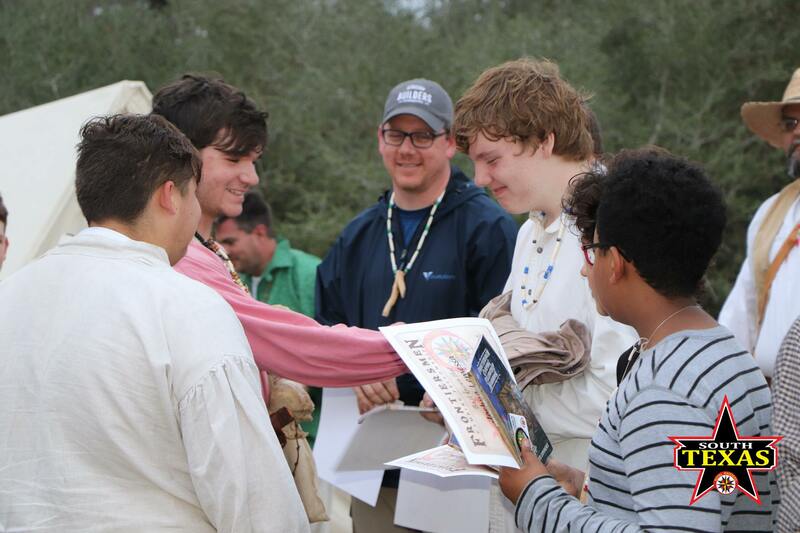 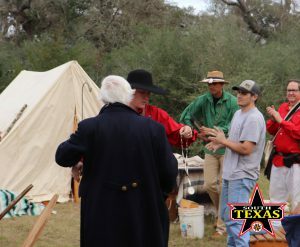 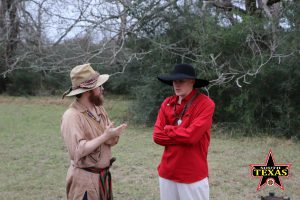 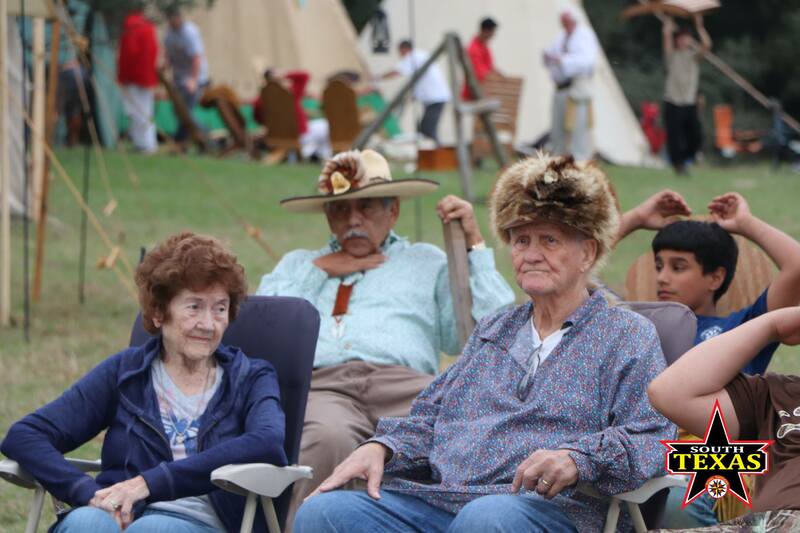 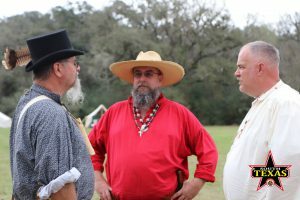 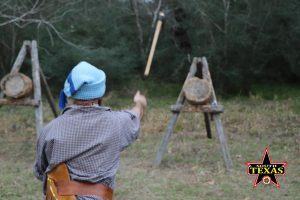 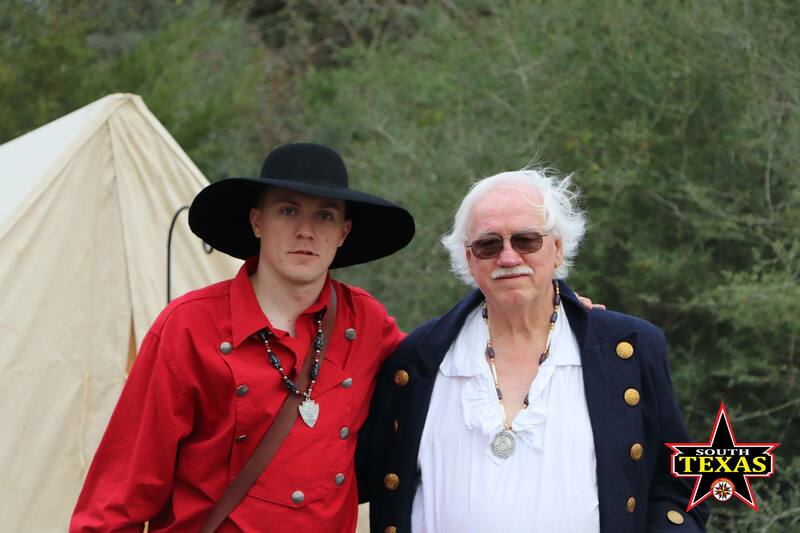 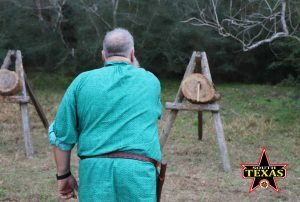 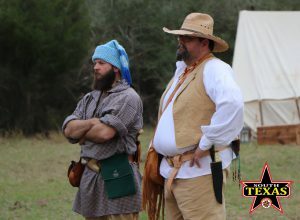 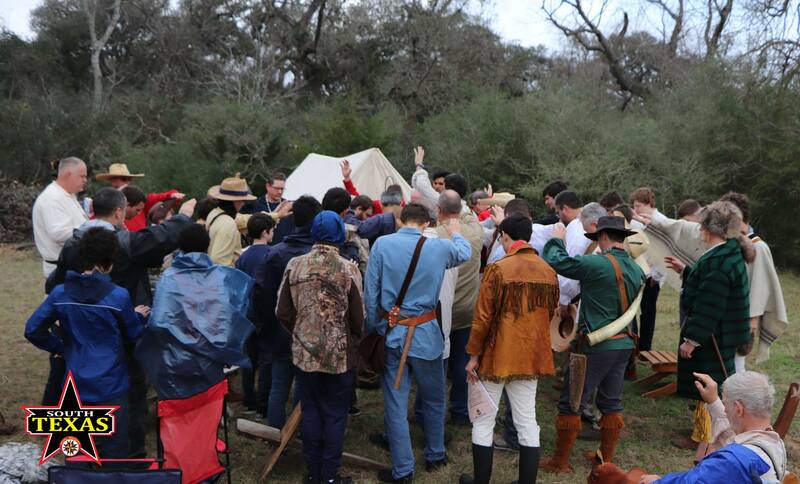 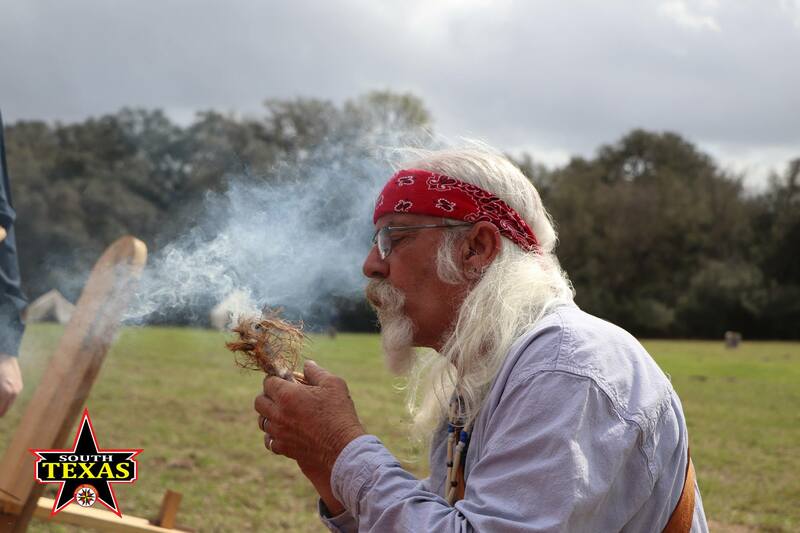 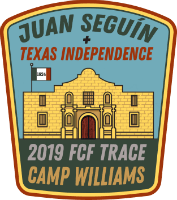 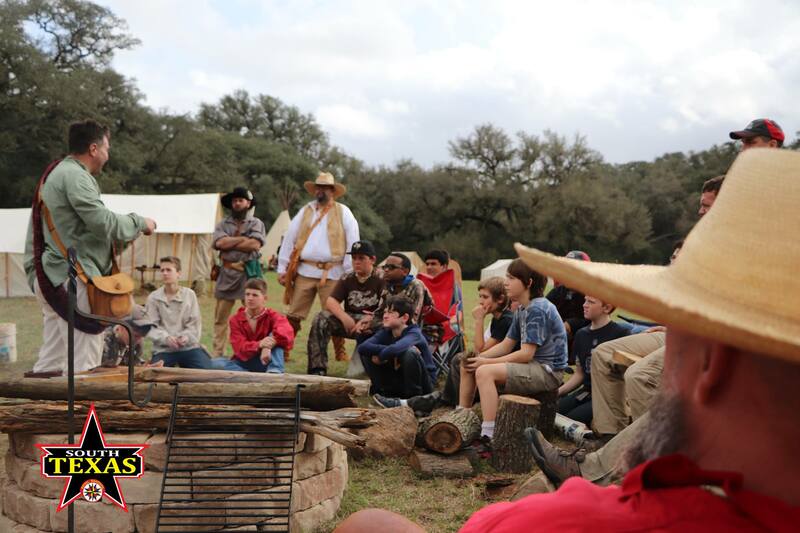 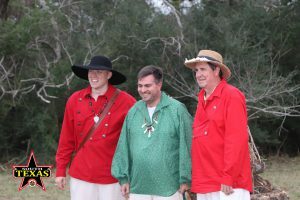 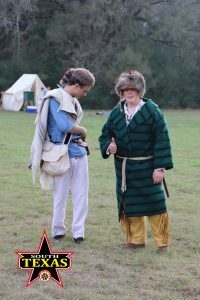 Along with the Trace, the Texas Independence Chapter also holds our annual "Frontier Adventure" where candidates interested in joining FCF can complete the final step in the journey to becoming an FCF member. 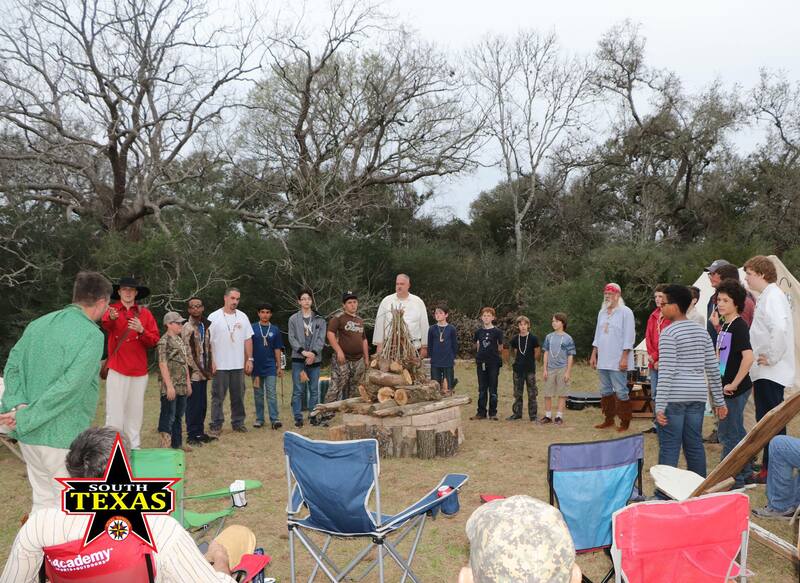 The Adventure is held at every Spring Trace. 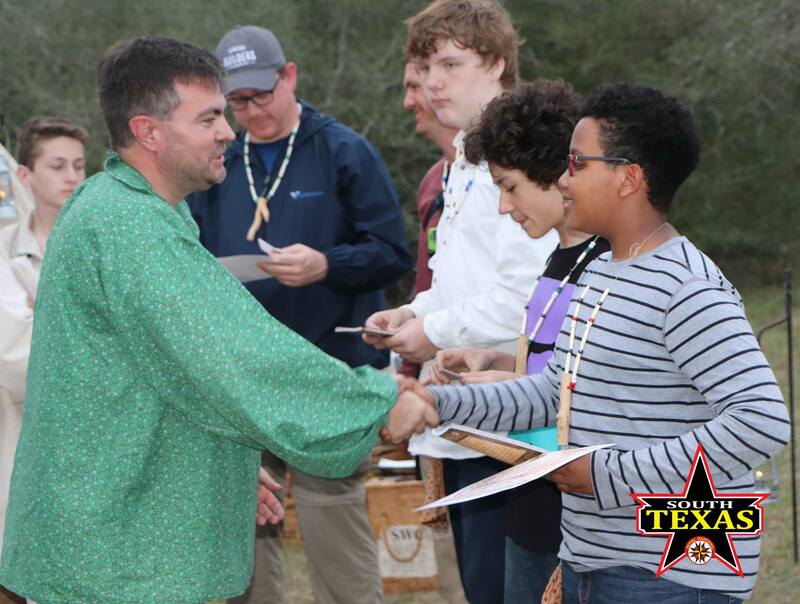 Also, if you are already an FCF member and have completed the prerequisites, you can apply to advance to Buckskin. To apply for FCF membership or to advance to Buckskin, download and fill out the application form and then either fax it to us at 832-201-8155 or email it to info@stxroyalrangers.com.